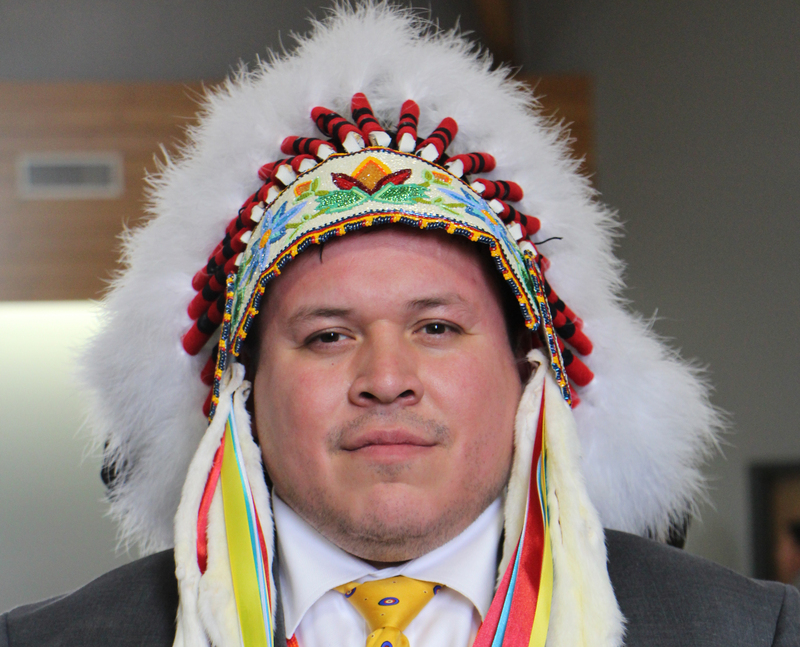 Grand Chief Jerry Daniels of the Southern Chiefs’ Organization would like to see a governance agreement come out of the inaugural Anishinaabe Nation Gathering to be held this summer. “How can we talk about governing and how can we share government and how does that look? And is there a willingness among us?” he said. Daniels would also like to see agreements reached regarding taxation and trade. He acknowledges that some regions will be more open than others to form ties. More than 200 invitations have gone out to the Anishinaabe Nations in Canada and the United States. The majority of those invitations are for Anishinaabe Nations within Canada, with over 60 located in Manitoba, 100 in southern Ontario, and some in Saskatchewan, Alberta and British Columbia. “There are not so many in the (United) States because they’re much bigger. There was very little government intervention over there so communities kind of stayed together a bit more,” said Daniels. That togetherness is something Daniels wants to explore. The Trudeau government may be pushing for a different relationship with First Nations that stresses a more regional or collaborative approach, but Daniels insists that the Anishinaabe Nation will be taking the lead to determine what is best for them. “Our approach is the Indigenous law. Our laws. So what needs to happen is we need to start creating our own laws based on our values and then Ottawa and then the province need to tailor their legislation to reflect the laws of the Indigenous nations,” he said. Daniels admits it’s human nature for people to fear change and make the wrong assumptions if they’re not part of the process. To combat that fear, the gathering is open to not only leadership but to all Anishinaabe citizens. “There’s a lot of competing scenarios and, at the end of the day, leadership has to make a decision and at least in this instance we can say here are the options. If we decide this, this is how it’s going to look. If we decide that, that’s how it’s going to look. If you can communicate that and make it very simplified so we can all understand where we’re going, then I think people are more likely to get on the same page,” he said. The gathering will be an opportunity for the Anishinaabe people to look at language, culture, history, education, child rearing and parenting practises, and the roles of Elders. It will also provide an opportunity to examine how education, the justice system, the social system, and health work collaboratively to establish “what our values are as a people,” said Daniels. The inaugural Anishinaabe Nation Gathering is a joint collaboration between Grand Council Treaty #3 and Southern Chiefs’ Organization. Set to begin Aug. 13, Daniels says anywhere from 500 to 5,000 people could attend. He says they expect to get a better handle on the numbers in the next couple of months. Financing for the event is still being determined. No fee is being charged. “Obviously we have concerns about who we allow to fund these kinds of things. There are lots of corporations who would just throw money at this, but we want to just try to keep it as driven by communities as possible,” said Daniels. He hopes communities will contribute to some of the finances, including hosting potlucks. “This is the first time the Anishinaabe people have come together like this and we hope to see outcomes that are going to improve the lives of all of us and they’re going to be focused on solutions,” he said. Daniels says the hope is that these kinds of events will continue to be held in different regions among the Anishinaabe Nation.